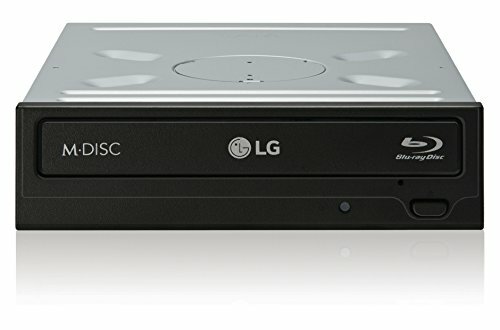 LG Super Multi Compatibility optical drives can read and write different types of disc formats in one convenient package. 1. DVD+R 2. RW DVD-R 3. RW DVD-RAM 4. Blu-ray Disc. This gives you the option to choose the media best suited for each task. Take entertainment to the next level with 3D using the new Power BD-DVD 3D ver. Software bundle. You can now enjoy the excitement of all your favorite Blu-ray titles on your PC and with 2D to 3D converting you can bring a new dimension to all your videos. Enjoy complete freedom in use with compatible support for Windows 10.